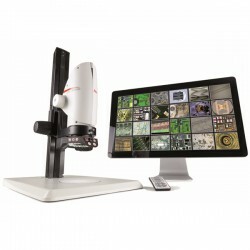 Leica Multiviews Call for price Standard systems are available for 2, 3, 4, 5, and 10 users, and custom systems with up to 20 viewing stations can be delivered according to customers’ specifications. 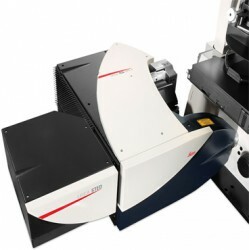 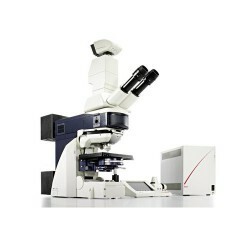 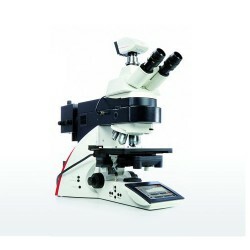 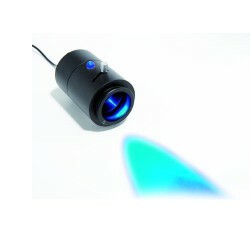 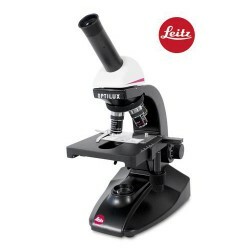 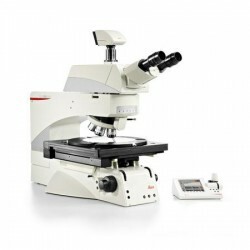 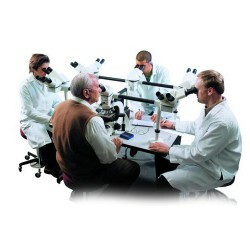 Leitz Optilux Call for price Leitz Optilux is a proud member of the Leica Microsystems family of microscopes and offers the ultimate in comfort and quality at a reasonable price. 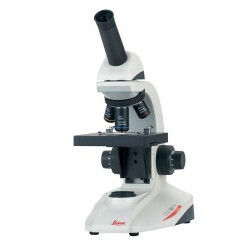 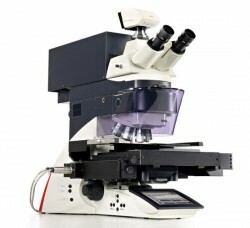 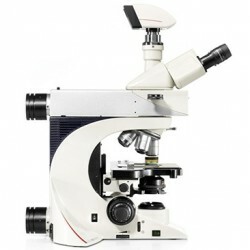 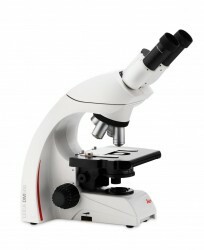 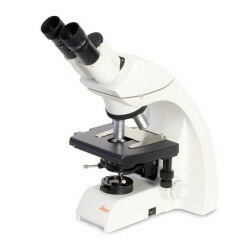 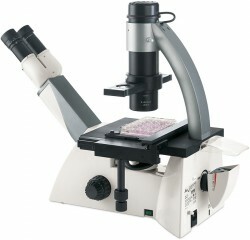 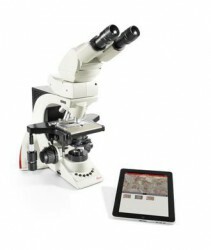 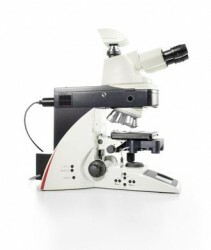 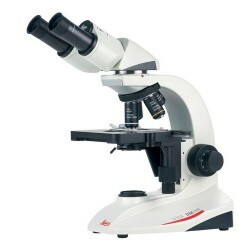 Leica DM100 Call for price The Leica DM100 entry-level compound microscope is designed to be robust and student-friendly for biology and 2-4 year college life science classrooms. 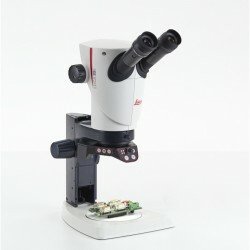 Leica DM300 Call for price For slightly more advanced students in biology or 2-4 year college life science classrooms, the Leica DM300 compound microscope is compact, maintenance-free and easy to use to provide trouble free operation each day. 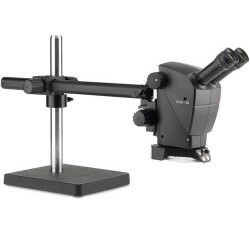 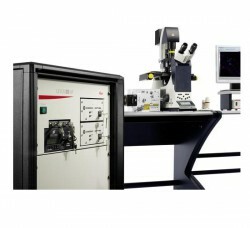 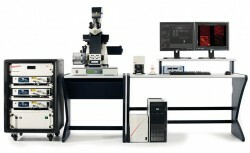 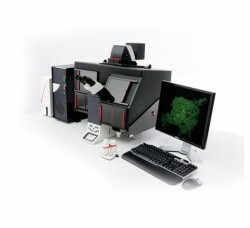 Leica DM500 Call for price The Leica DM500 microscope with “plug and play”capability is the ideal tool to make teaching entry-level college and university Life Science courses easy and fun for the instructor and the student. 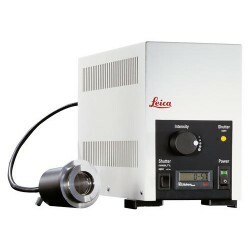 Leica DM750 Call for price The Leica DM750 is the ideal microscope for the versatile needs of advanced college and university life science courses and professional training in medical, veterinary and dental schools.